The Egyptian police forces have arrested a number of Ultras Ahlawy members following a match between el-Ahly club and Gobana’s CF Mounana on Tuesday night, according to local media reports. Members of the group have been arrested from their homes and workplaces, according to a statement by Ultras Ahlawy on their Facebook page on Wednesday. It further added that their places are still unknown. 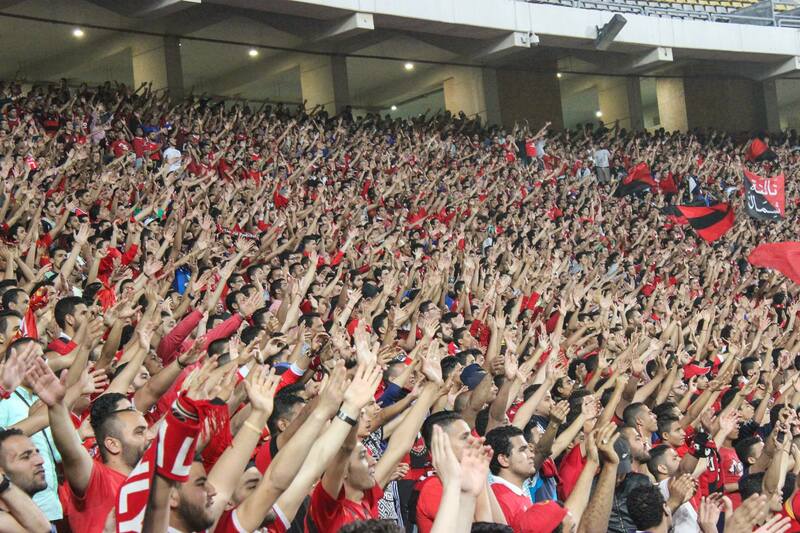 Video of Ultras Ahlawy chanting for freedom has been circulating social media platforms. A source told the BBC that there have been clashes between Ultras members and security forces. In 2015, a Cairo court banned all Ultras groups in Egypt from attending matches and ordered security officials to seize their meetings and activities.